Bamboo Root Ducks. 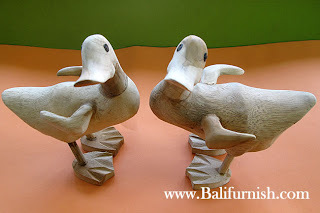 Small duck wood carvings made of bamboo root wood from Indonesia. Bamboo ducks from Indonesia. Buy direct from bamboo root ducks factory. Online catalog of bamboo root ducks in various sizes and models.